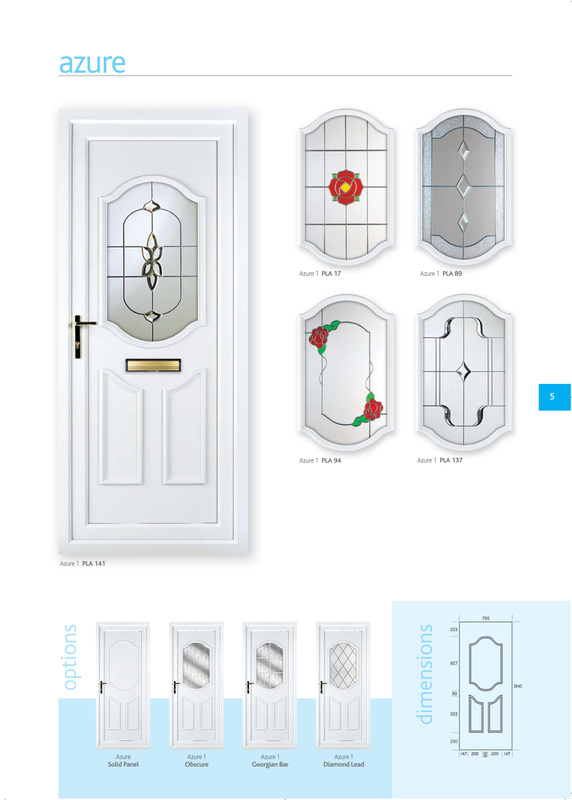 RHI Developments Limited are able to supply you with the exact window or door your tastes and needs desire. From first small homes to large country houses, terraced or detached properties, unusually sized or styled windows or doors or any other type of property, we will be able to supply you with exactly what you require. Each product is individually made to order so therefore there are hundreds of styles and designs to choose from.